Tonight we were delighted to inform some of our recreational boxers that they were being promoted to development level sessions. 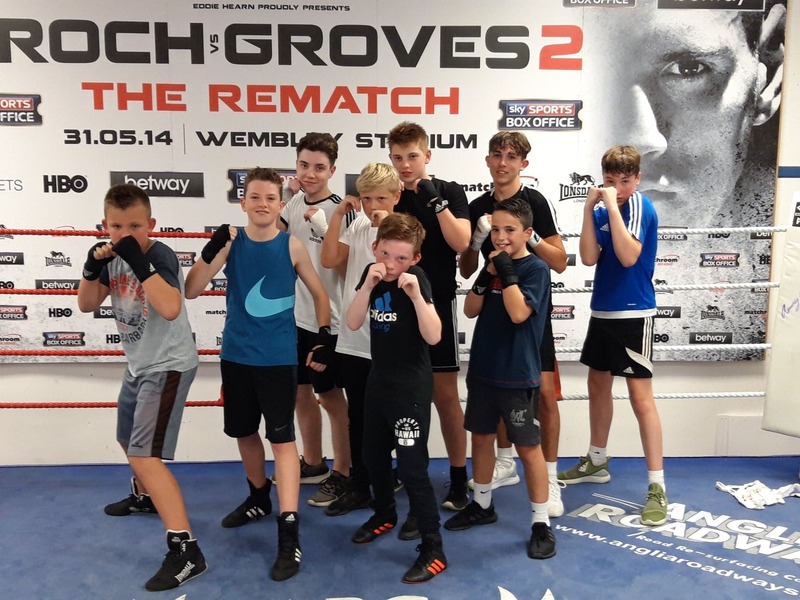 Due to catching the eyes of coaches and having the correct attitude these boxers will now join in the Wednesday and possibly Friday night sessions where their learning will now be taken to the next level. Of course these sessions will be more demanding compared to what they are used too but we are sure they are ready for the next stage of their development and will certainly benefit from the challenge ahead. Newer Post Great Preparation ahead of the Europeans for Tommy	Older Post New Season – Exciting Times Ahead – We Will Succeed ! !